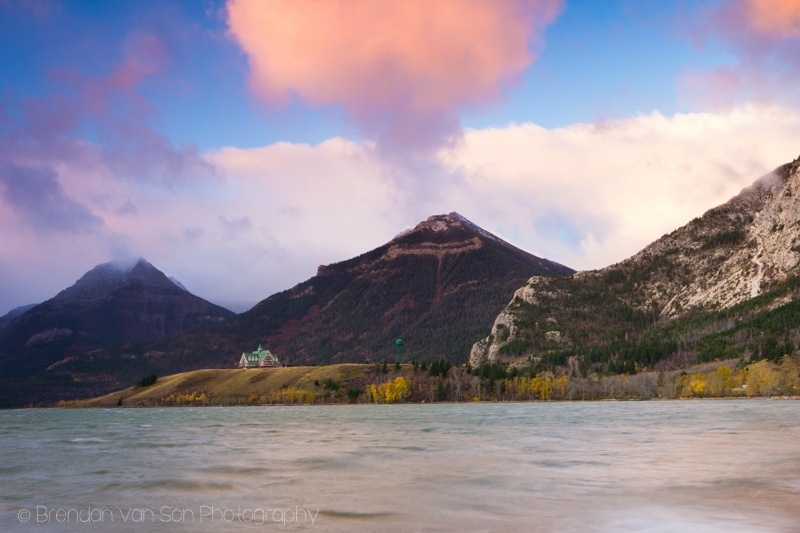 I’ve only been to Waterton Lakes National Park once; last year on the awesome #ExploreAlberta road trip I did around the province. However, I only got one good morning, then a blizzard hit and I was locked in my room the other day. Thus, I made sure that I got around to almost all the possible shoot locations this time in the park. I thought that it was probably the perfect opportunity to give you a bit of insight into what goes down for a travel photographer in a new location, or somewhere they’re not too familiar with. Sure, we go out shooting like anywhere, but we also spend a significant amount of time doing some photography location scouting. It’s easy to get those classic images of a destination, but a great travel photographer makes sure they’re going around and digging deeper for something unique. In the same way a good travel writer wouldn’t just write a superficial story of a location but dig for that unique untold tale from a destination, a travel photographer is always searching for that aspect of things too. This is, more or less, how I do it. Any good project, of any kind, starts with some planning. It’s really important in photography so that you don’t waste your valuable time. If you’re on paid assignment, time is money. And no matter what, you don’t want to be wasting time go to locations that really aren’t worth it. You also don’t want to go to certain locations at certain times of day. To get the most out of your travel photography, you need to plan. As a traveller, I love maps. My first bit of planning done generally starts with looking at some maps. Sometimes, I’ll go on and check out Google Maps for some ideas, or other times I’ll find a tourist map to try to gather an idea of what sort of things are around to see. Maps also give you an idea of how much time you’d need to get from one spot to another. With all the great resources on the web, you should be using as many as you can to gather information and inspiration. I tend to start by searching on Google Images to get a bit of a general feel of what the area looks like and what there might be to photograph. Then, I try to narrow things down by looking at the work of other photographers who have been to these places using popular photography apps like Trover and 500px. 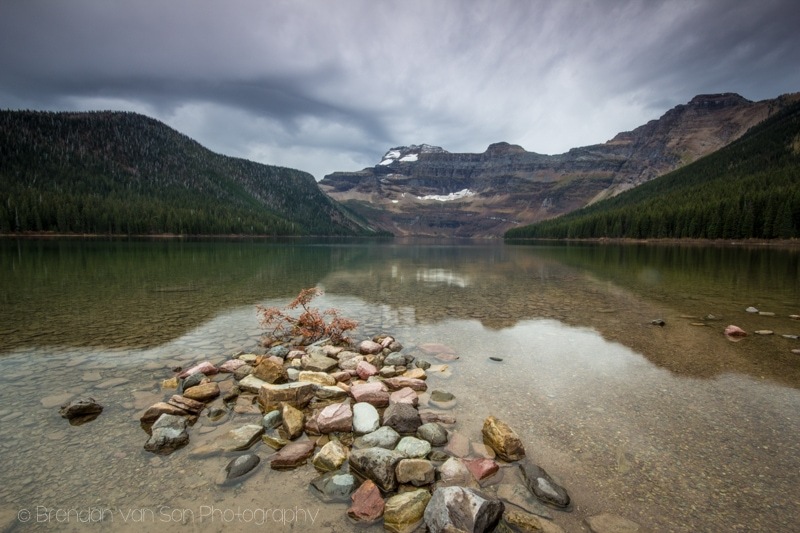 These sites tend to give you an idea of what photographs well and whether or not a certain location is worth your time. This is such a great app for photographers and one that has essentially changed my life. Before using this app, I had to make a bit of a guess on where and how the light would come into a scene. Now, using this app, which you can use online for free here, you can pin point a location you’d like to shoot from and it will tell you the exact angle of the light from both the moon and sun at a particular time of day. It will also let you know not only the time of sunset and sunrise, but also when the blue hour light of dusk and dawn will start to appear. It’s a great tool that every travel photographer should be using. One of my favourite shots from the lake. Whenever I go somewhere new, I tend to get a bit stuck on the classic images of that location. Thus, for me, it makes a lot of sense to get that typical image out of the way quickly so that I can forget about it and go searching for something more unique. 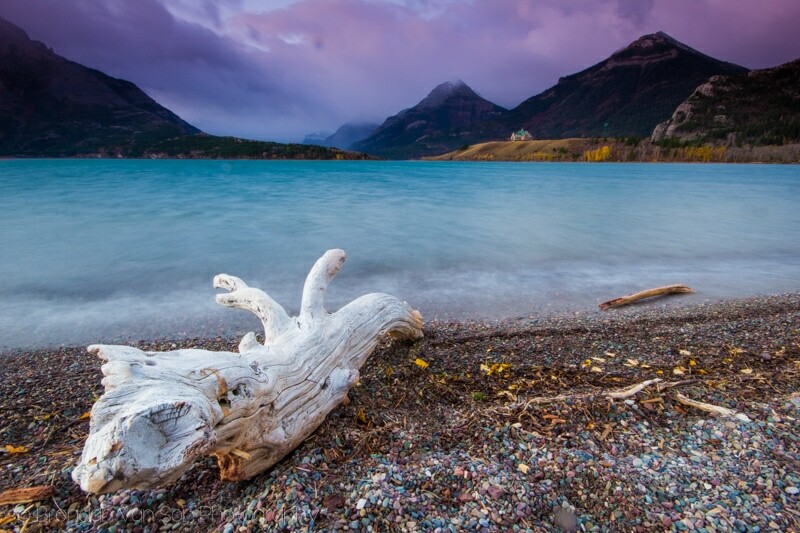 Moreover, when you’ve only got a day or two, as I did in Waterton Lakes National Park, and it’s your first time visiting, I think you should be getting that classic image. Thus, it was important for me to shoot that classic image at the right time of day. 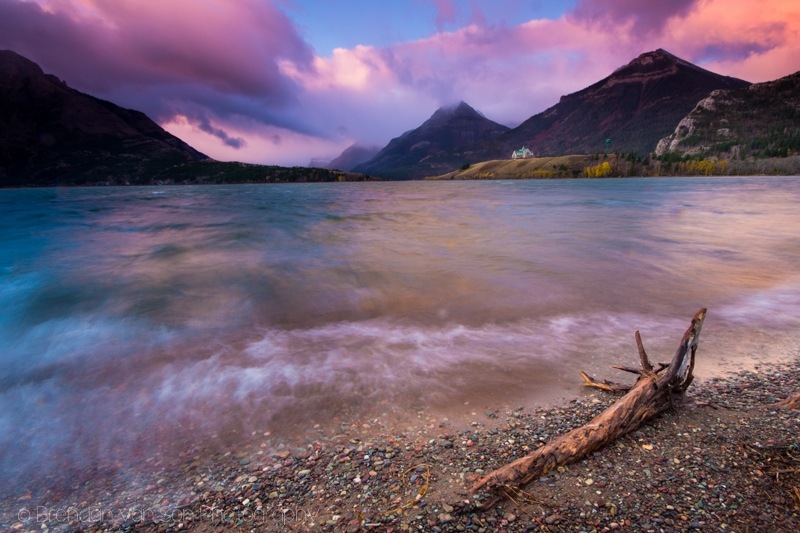 The only image I really planned on shooting in the best light on this trip to Waterton was that classic photo with a bit of a personal of a twist. Of course, not all travel photographers have the opportunity to go to the same places numerous times. However, if it’s your first time in a location you really shouldn’t be wasting the middle of the day either. Some photographers just go out for sunrise and sunset and then nap or relax in the middle of the day. But, if you really want to see the area and dig deeper for better images, you should be location scouting in the daytime when the light is harsh. Though you might not have the time to shoot everything on your first trip, by location scouting during the day you allow yourself the opportunity to find some potential new places to shoot if you ever return. Or, worst case scenario, you end up seeing all the sights. 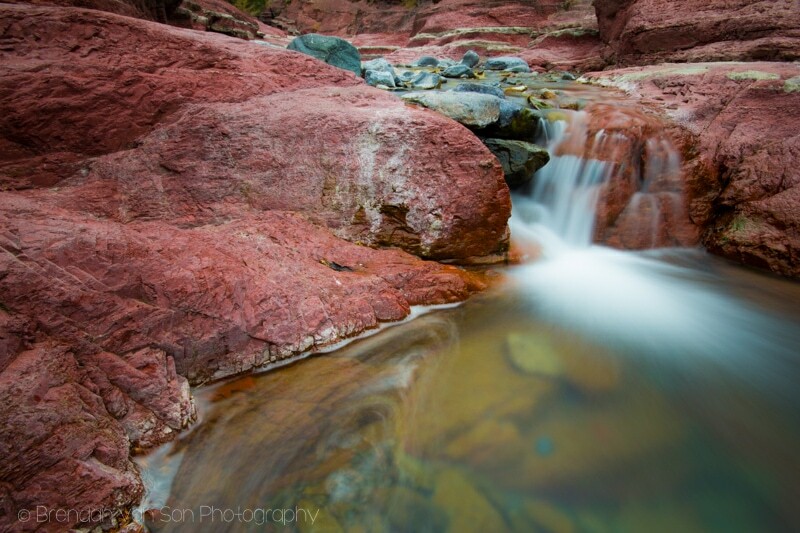 Now, just because you’re photo location scouting on a trip doesn’t mean you can’t get great images too. 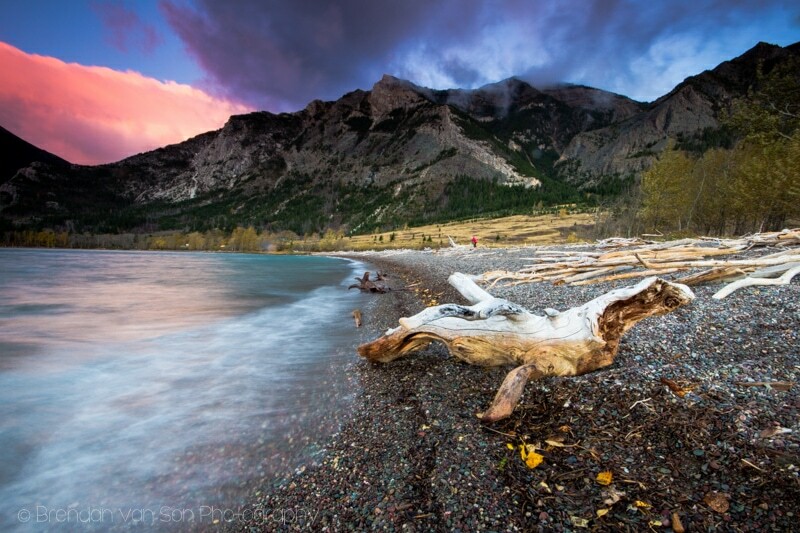 Though we only had 1 full daya and a 2 nights in Waterton, I managed to grab a couple images I’m really happy with well simultaneously finding some new spots in the region that would be great to photograph when I return some day. 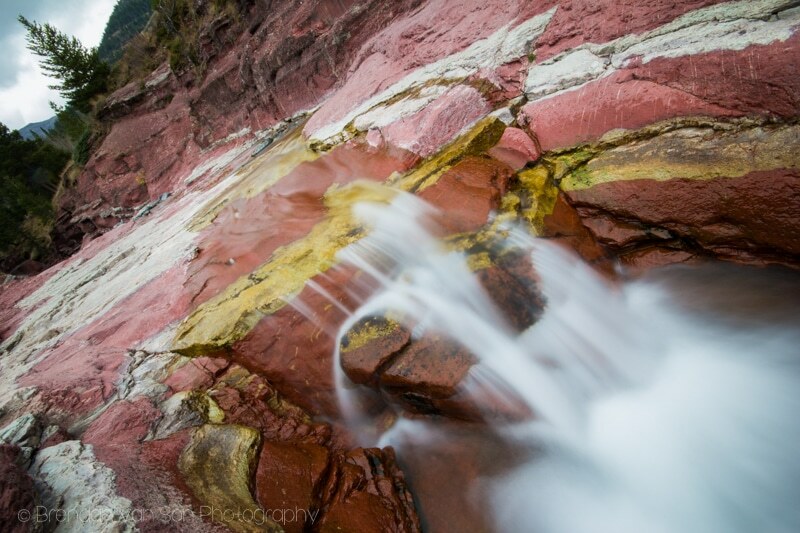 Below are some of the images from the trip to Waterton. 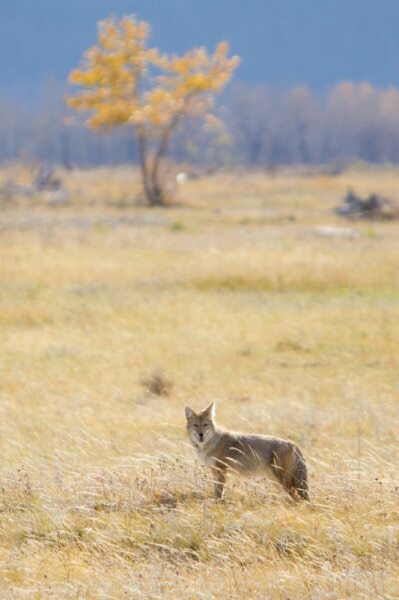 A coyote in the plains. 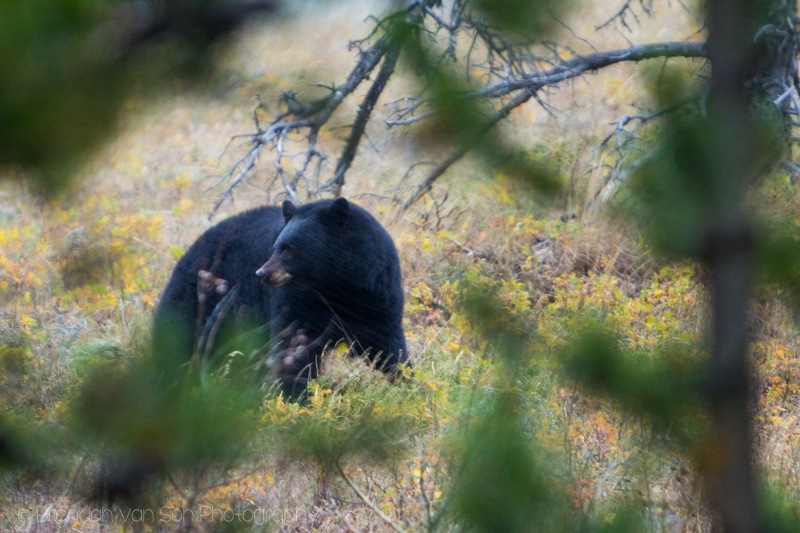 Black bear on the Red Rock Canyon parkway. This beach was a great location. I’m in the midst of a 2 week road trip around my home province of Alberta. The weather is still amazing (knock on wood) and I’m hoping that continues. 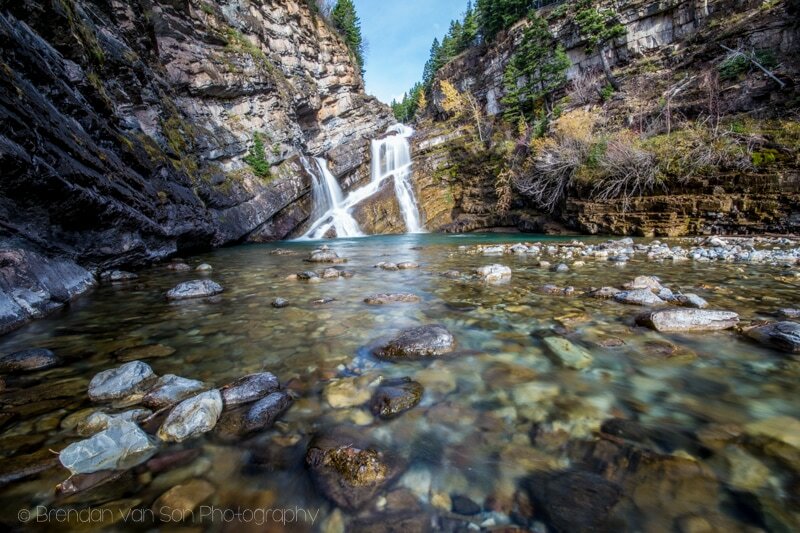 I’ll be in locations like Kananaskis, Canmore, and Jasper so there will be lots of content from those places. I’ve also got some reviews and tutorials coming your way in the next little while too. Stay tuned! Great shot. 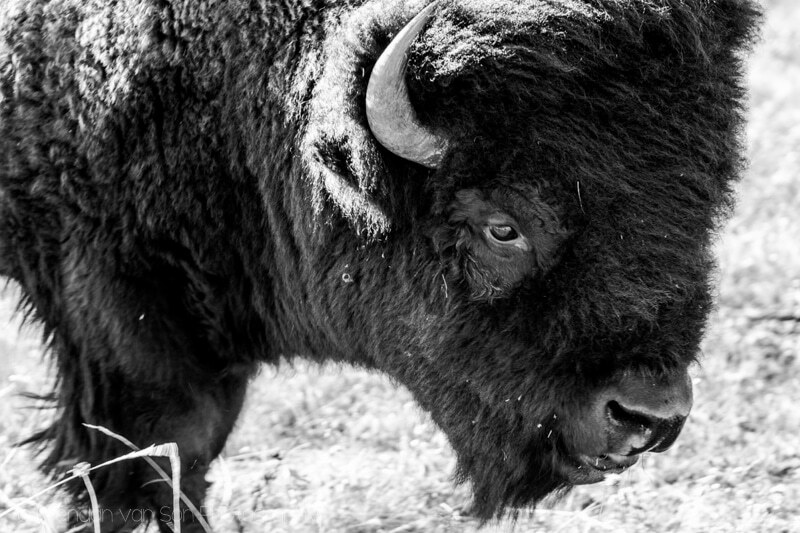 Love the beach and the buffalo pics. I completely believe the fact that national-park is one of the most joyful PLACE, I just came from a latest journey there and it was amazing! 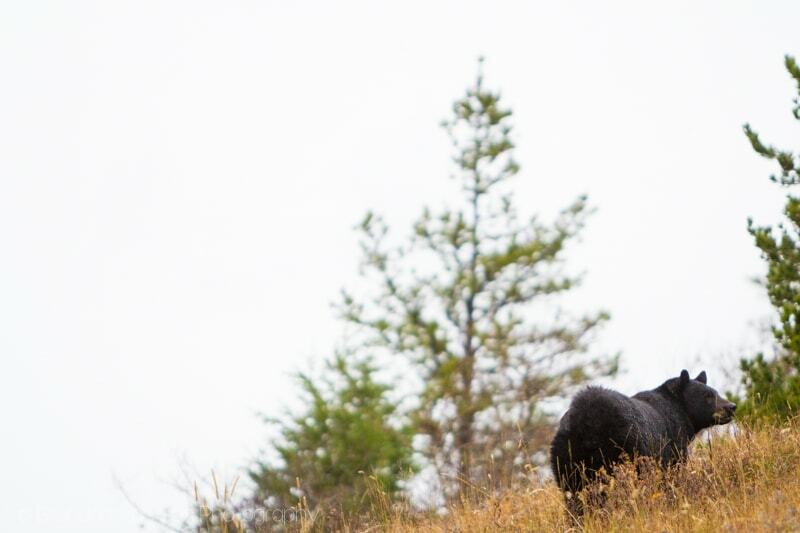 Awesome images Brendan! My favorite by far is the third to last. Breathe taking! I look forward to continuing to reading more of your posts! Thanks for checking in Taylor! Glad you like the images. Thanks Miguel, it was hard finding the right angle there. It’s such a cool place and a really hard place to make look as impressive as it actually is. Glad you like the image! 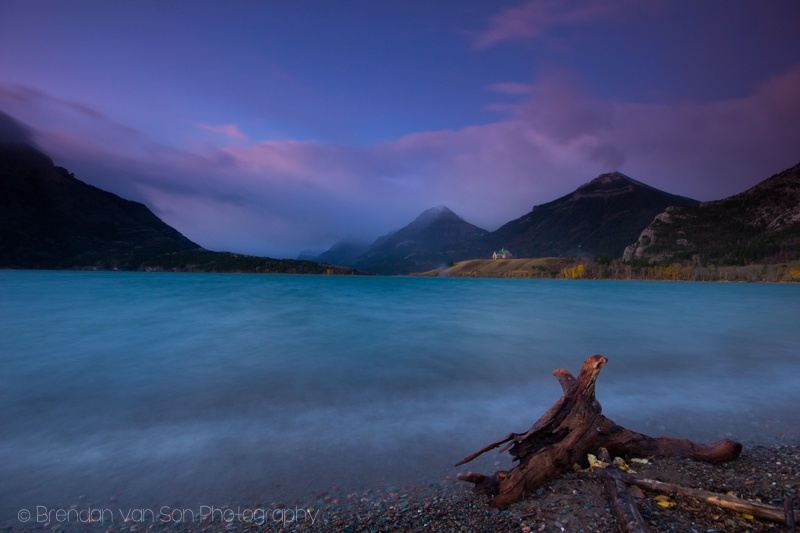 Hi, I used to live in Waterton with my family. My wife was raised there. I liked your shots of the area. I am wondering if I can use some of your shots for a web site I am building. 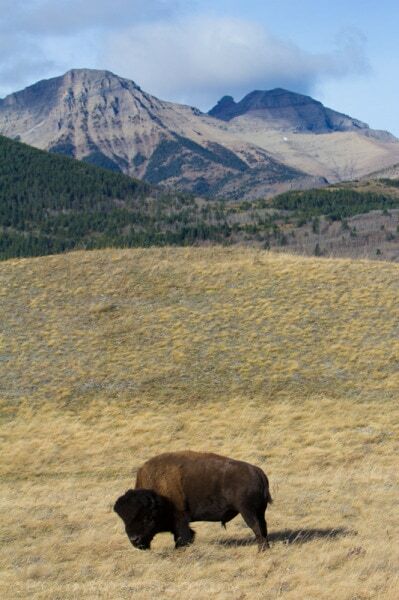 I am starting a business “Rocky Mountain Music Retreats” and think your photos would give it a professional look. What would be the cost?